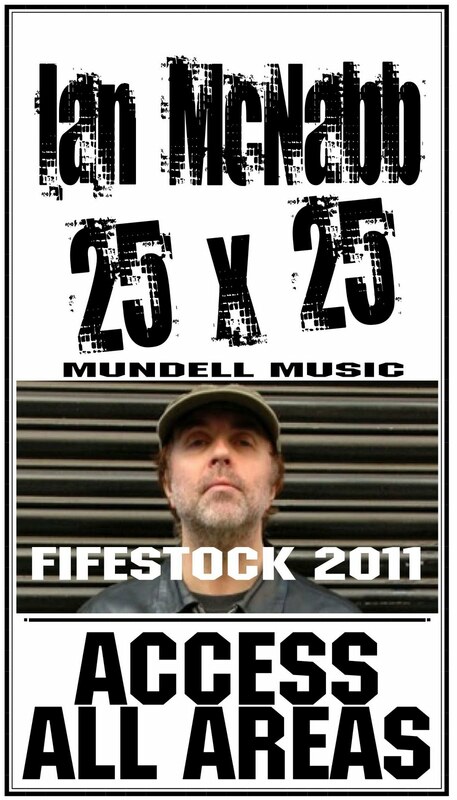 BLOG - BETWEEN A ROCK & A HARD PLACE: Ian McNabb sings 50 songs over two nights! Ian McNabb played two nights here at 'Backstage' at the Green Hotel, Kinross during the FIFESTOCK Music Festival 2011. Presented by Mundell Music here is a picture of Ian signing autographs for fans after the second show.